This week we have something different for you. 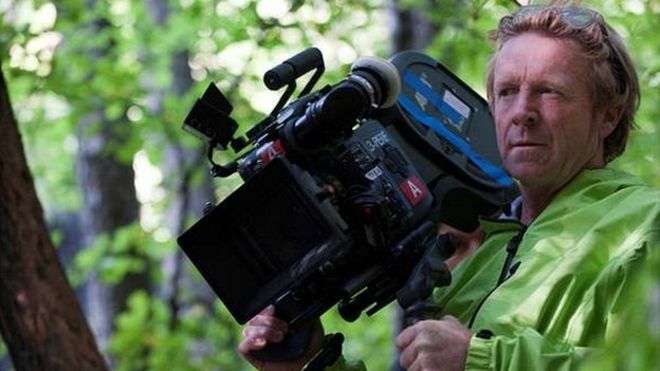 In a BBC News article, Anthony Don Mantle explains and gives advice on how to be a Cinematographer. Click on the link below to read what he has to say.